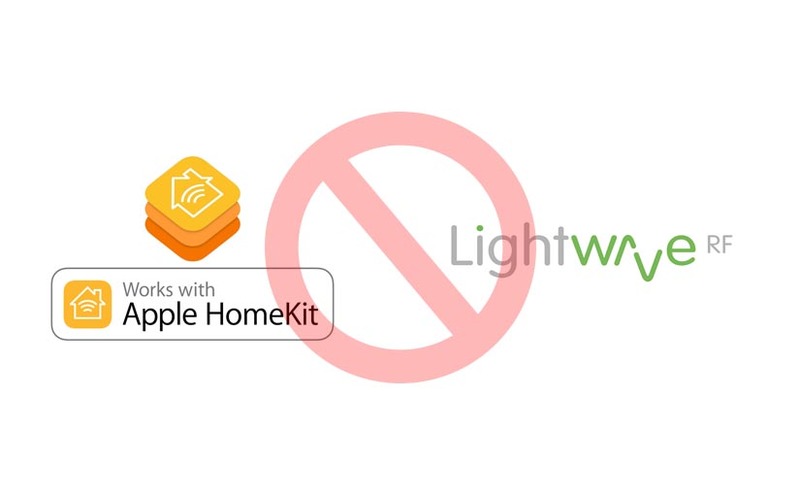 Apple Homekit was a promise by Apple to bring all your home automation equipment together under one app. Unfortunately the adoption of homekit from other manufacturers has been almost glacial in speed from either development costs or licensing costs or the desire for their end user to only use their App! All this achieves is forcing users to have an app for almost every device they own. Want to turn on your TV? Turn on your lights? 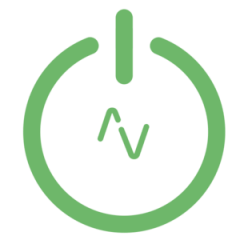 Set your thermostat? that will be 3 different apps and time spent navigating them.